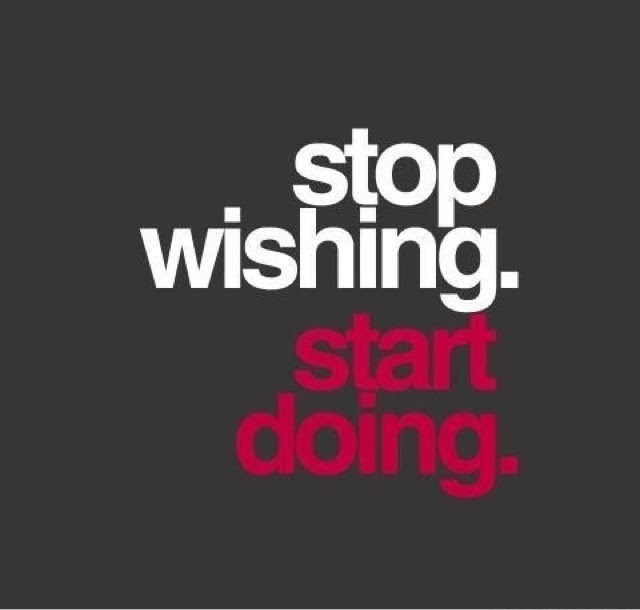 AwesomeJennJenn: Daily Dose of Awesome: Stop Wishing. Start Doing. Daily Dose of Awesome: Stop Wishing. Start Doing.